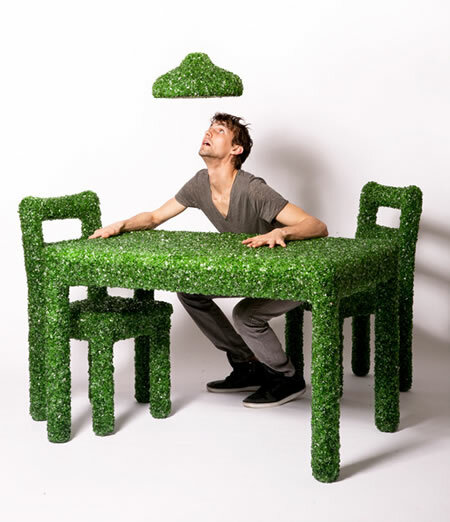 When it comes to giving junk a new life, artists around seem to boast a Midas touch of sorts. 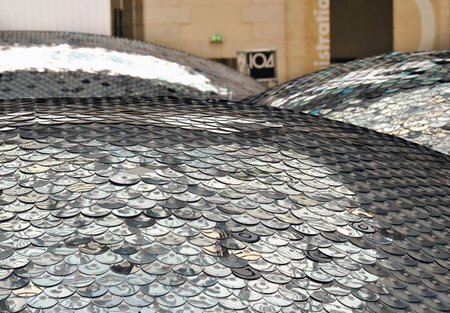 Artists Elise Morin and Clémence Eliard breathed life back into thrown away CDs, a technology that seems to be gradually fading away, with data sharers now moving to inexpensive and reusable devices like pen drives. Scavenging about 65,000 of them from waste yards, the pair has built an art installation called the WasteLandscape, shaped like hills. The CDs were sorted and then sewn by hand to create a giant CD fabric by Morin, an artist, and Eliard, an architect. Hummers haven’t really had a green side, ever. These super-large fuel-thirsty “car” is known to gulp down more gas than an average sedan, or probably a couple of them single-handedly. Craig Hodgetts and HsinMing Fung of HplusF Design and Architecture however gave the ever-polluting and drastically fuel-uneconomical Hummer a greener shot to life. 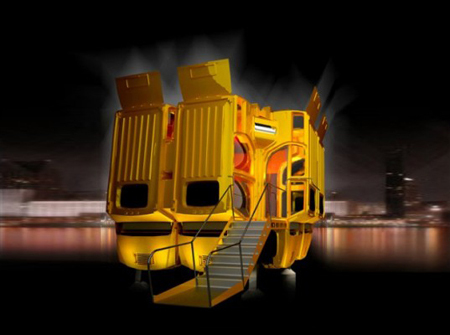 They’ve come up with a prefab home made from Hummer shells, that is, the bodies of previously deceased Hummers. Using eight separate Hummer shells, HplusF created what they lovingly call the Hummer House. When it comes to recycling old mobile phones, Nokia sure know just how to get that done! 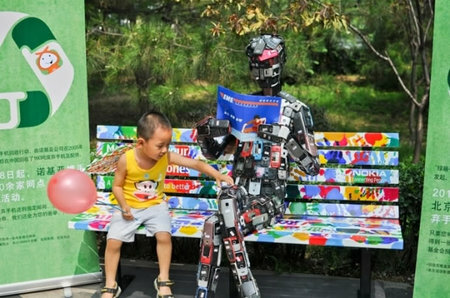 Instead of having these old thrown-away mediums to communication dumped in an electronic waste yard, Nokia used a bit of innovation and creativity and blended it all in with a dash of recycling, to conceive this Mobile Man robot statue. In a bid to promote mobile phone recycling, the Finnish mobile bigshot hooked up with the postal service in Beijing and will give out free movie tickets to those who turn in old handsets at 40 Beijing post offices. 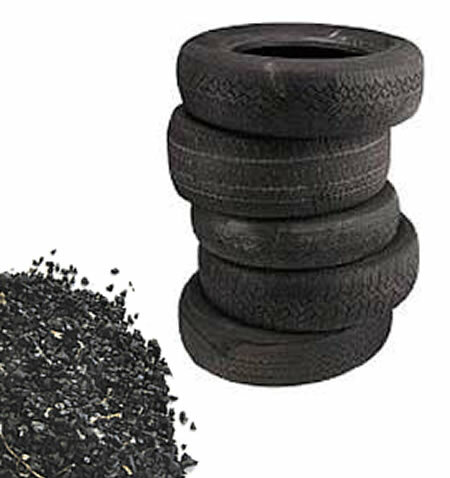 Disposing-off tires isn’t all that easy, and can work out to be quite an expensive affair too, both to your wallet and to the environment too, given that most tire replacements include a fee of about $2.00 that’s taken into account to dispose the old tire. So, the best way to put all this waste rubber to rest is recycling. EnviroKats, a cat litter manufacturer, has recently unveiled a one-of-a-kind cat-poop-disposer made from recycled tires. This cat litter system is completely made from recycled tires and is 100% reusable. Also, being made from carbon materials, this system absorbs odors easily. 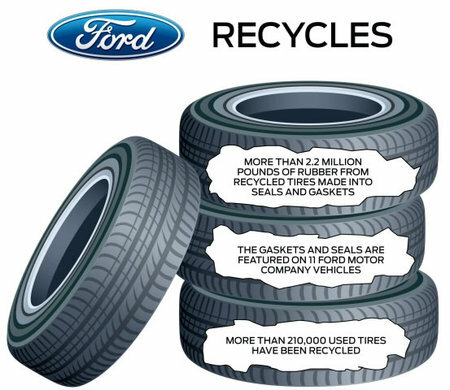 Ford isn’t a stranger to recycling. The automobile bigshot is now recycling tires, about 2.2 million pounds in all, which will be combined with soybean oil and other materials to create gaskets and seals for new cars. With a tie-up with Recycled Polymeric Materials, a Detroit-based supplier, Ford’s environment friendly recycled gaskets will show up in the Ford F-150, Escape, Mustang, Focus, and Fiesta. Using about 210,000 used tires and 150,000 pounds of soy, Ford has developed a material to be used for the manufacture of gaskets and seals for new Ford vehicles. Art can turn messy and pretty wasteful at times. Art also however, can turn into a great way to recycle old stuff. 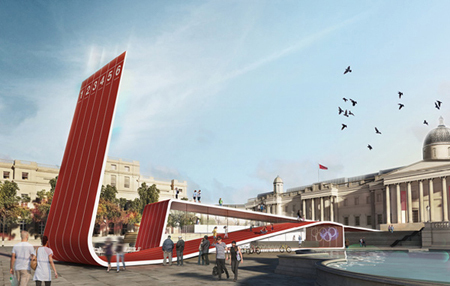 Now, combining art, the concept of recycling, and doing the environment a huge favor, the From Here for Here project at the Royal College of Art in London will use art-school waste and convert it into pencils. Using bits and scraps of waste thrown out of art-classrooms, the project will machine-make recycled pencils, which will then be given out for free to the students. Besides this, the institute also plans to make a few bucks by selling these recycled pencils, forming a complete closed-loop manufacturing chain! 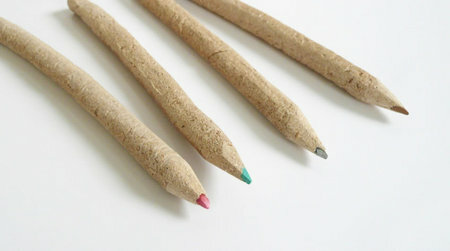 Using thrown-away plastic, resin, wood, and fiberboard combined with flour from the school’s café and water, a paste-like material is ground up, perfect for pencil casings. Not too many of us keep broken glass objects lying around for too long, since the hidden aichmophobia in us usually leads us to tossing out these objects. Every day, millions of broken glass bottles land up in the trash, a not-so-environment-friendly incidence. Designer and artist Mark Reigelman II however decided to give these broken shards of glass a new lease to life, putting together pieces of broken bottles to cook up a whole range of furniture designs. And no, sitting on any of these isn’t going to leave your backside bleeding. The Brooklyn based artist had these pieces tumbled to remove all those jagged endings and using 20 gallons of epoxy resin put together everyday objects ranging from a dining room set to a book! Well, oily French fries aren’t all that bad after all. Sure they make you obese, clog your arteries and make you suffer from various heart diseases. They also happen to power up vehicles too! 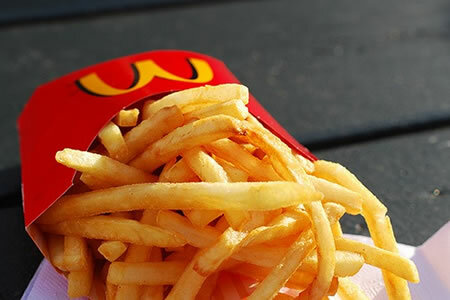 In a bid to turn a shade greener, McDonalds UAE is using vehicles powered by biodiesel, made from recycled vegetable oil used to fry French fries in all the 80 outlets in the Emirates. Produced by Neutral Fuels, the biodiesel was first tested before finally being used to power up McDonald’s delivery trucks. Afghanistan, a land that has suffered multiple punches from war, is now being hooked on to the internet, in an eco-friendly and innovative way. 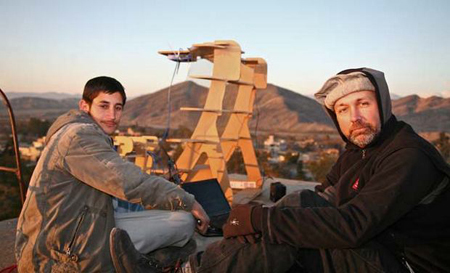 United States aide workers are working on a pilot project in Afghanistan called the FabFi, the project is essentially an inexpensive internet setup that costs just about $60, and makes use of everyday items enabling Afghanis to connect to the internet with substantially high speeds. Funded by a grant from the National Science Foundation and funds chipped in by the group members themselves, the project uses homemade RF reflectors made from wood, metal, plastics, stone, clay, or any other locally available product and can be juiced up with an automobile battery, making it sustainable and less grid-reliant!